Daniel Cahn, DVM is a veterinarian who is residency trained in Internal Medicine. He has been a part of the team at MedVet Chicago since 2016. Dr. Cahn is a graduate of Pennsylvania State University, where he earned his Bachelor of Science degree in Animal BioScience. He then went on to earn his Doctor of Veterinary Medicine from St. George’s University School of Veterinary Medicine. Following his graduation from veterinary school, Dr. Cahn completed a yearlong rotating internship with both Fifth Avenue Veterinary Specialists in New York, as well as Veterinary Specialists of Rochester in Rochester, New York. Dr. Cahn also completed a three-year internal medicine residency at the Animal Medical Center in New York before relocating to Chicago. 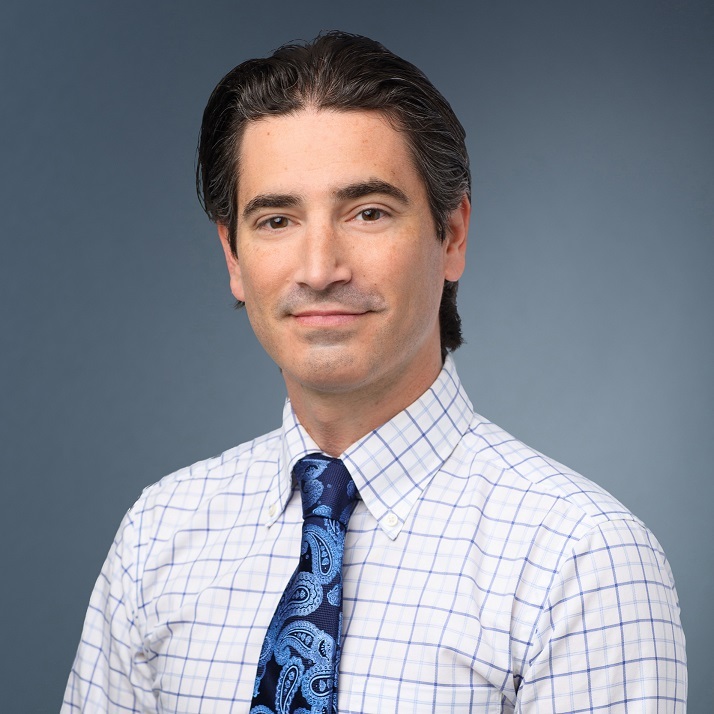 Although he enjoys all areas of internal medicine, Dr. Cahn is especially interested in immune-mediated disease, gastrointestinal disease, endocrine disease, endoscopy, and interventional radiology. He enjoys making a difference in the lives of his patients and seeing a patient’s health improve under his care. In his free time, Dr. Cahn enjoys painting, hiking, sailing, and hockey, as well as spending time with his two cats. Our overall treatment by the entire staff and the expertise of the doctors, including Dr. Cahn was great. The team at MedVet Chicago were all so nice. – Linda S.